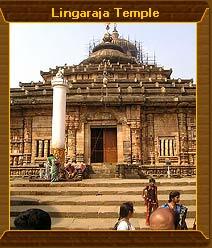 Places you visit : Puri, Konark, Bhubaneswar. Highlights : Lingaraja Temple, Jagannath Temple and Konark Sun Temple. 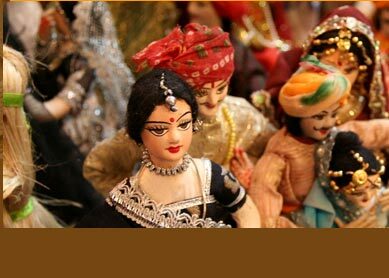 The 6 day East India Tour takes you to visit three of most popular tourists spots eastern Indian state of Orissa. Endowed with visit to many of world famous Hindu sites and Buddhist sites like temples and other significant places, the tour is fine mirror to view Indian culture in rich way. Day 1: Bhubaneswar. Arrive here in morning. After breakfast, take sightseeing tour of this historical city, and visit Lingaraja Temple, Dhauli and Parsurameswara Temple. Day 3: Bhubaneswar-Puri. Drive in morning to Puri. Reach Puri afternoon, and check into hotel. In evening, indulge into beach excursion on sea beach. Stay overnight at hotel. Day 4: Puri. Visit to world famous Jagannath Temple and other temple complex. Later, visit to Loknath Temple. Overnight at hotel. Day 5: Puri-Konark-Bhubaneswar. Early in morning, drive for Bhubaneswar. En route halt at world famous Konark Temple. Visit the temple, and forward your drive, and reach to Bhubaneswar in evening. Stay overnight at hotel. Visit to three of the world famous Hindu sites, Konark, Puri and Bhubaneswar mark greater difference to your cultural tour of India. These sites, being abode to some of the finest built Hindu temples, call tourists from all over the world to see its architectural masterpieces. Besides, you will also be visiting the popular Buddhist triangle of Udaigiri, Ratnagiri and Lalitgiri. Located in rich natural milieu, these Buddhist sites with its architecturally excellence will give you greater joy of cultural discovery of India. Beach excursion on the shore of Bay Of Bengal at Puri add fine enjoyment to your tour. Being with your family or companion, you will relish the wonderful setting of sea shore in evening. 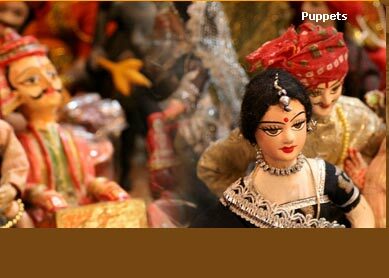 Shopping at nearby temple will be other interesting activity you will love. The clamorous bazaars cluttered with series of stalls keep you entirely busy buying stuffs ranging from handicrafts, jewelry to textiles products.